The wooden church of Ieud Deal is a masterpiece in itself. The Church is the most representative example of the value of Alexander Ponehalschi’s painting. 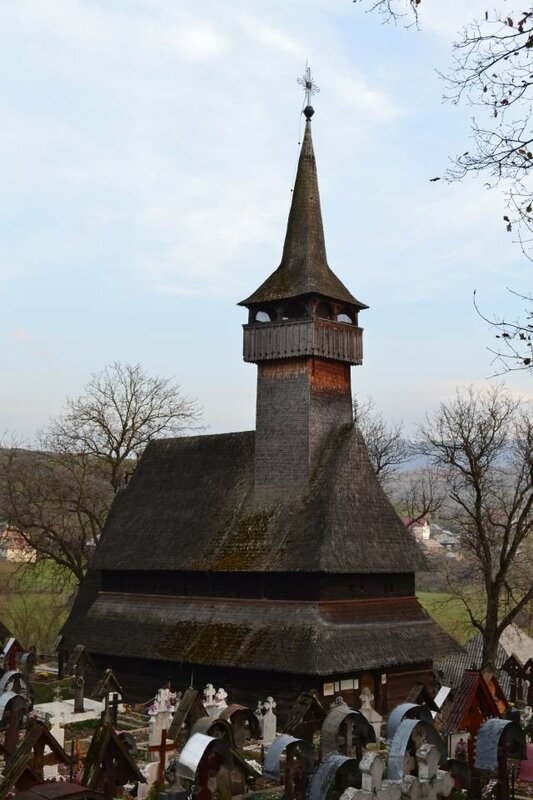 The church was founded by nobles from the local family of Balea who had to climb the ladder of Maramureş’ aristocracy. The Greek Catholic Church of Ieud has an austere exterior appearance, which is toned down on the inside thanks to the refined sculpture of the consoles, as well as the bright colours of the mural. Since 1900, John Mihaly of Apşa included the church in Ieud among the most beautiful churches in Maramureş.